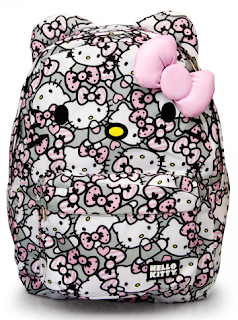 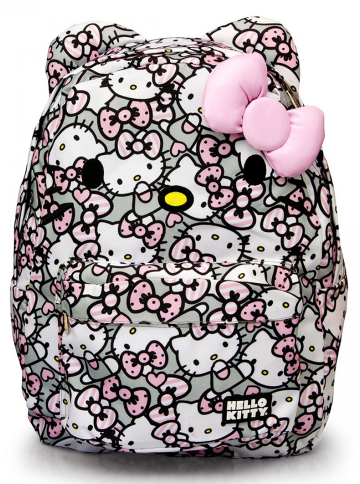 While in LA, on May 27, 2015, Sarah Michelle Gellar was spotted carrying an adorable Hello Kitty Pink/Grey/White All Over Print Backpack from Loungefly. 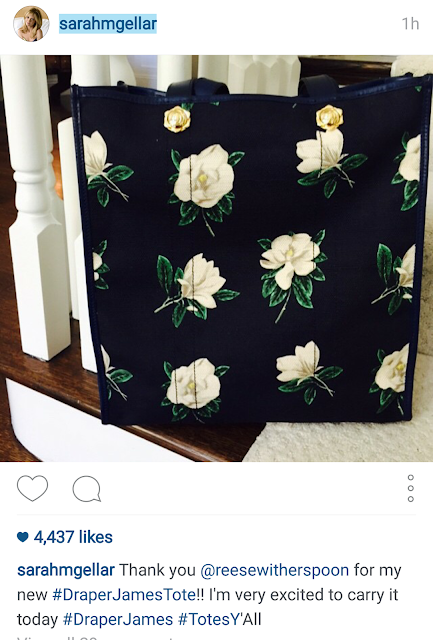 Today, on her instagram, Sarah Michelle Gellar posted a picture of her Draper James tote she received from Reese Witherspoon. 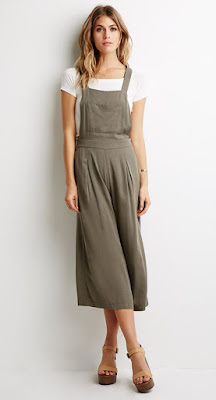 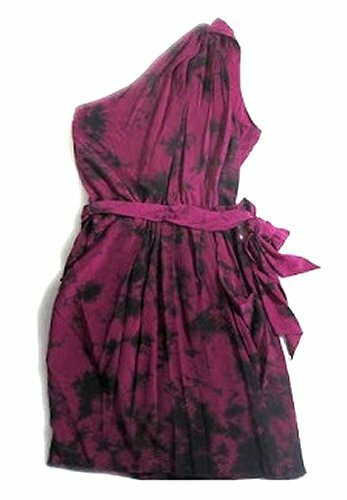 While in Santa Monica, on June 12, 2015, Sarah Michelle Gellar was spotted wearing a pair of Forever 21 Pleated Wide Leg Overalls.